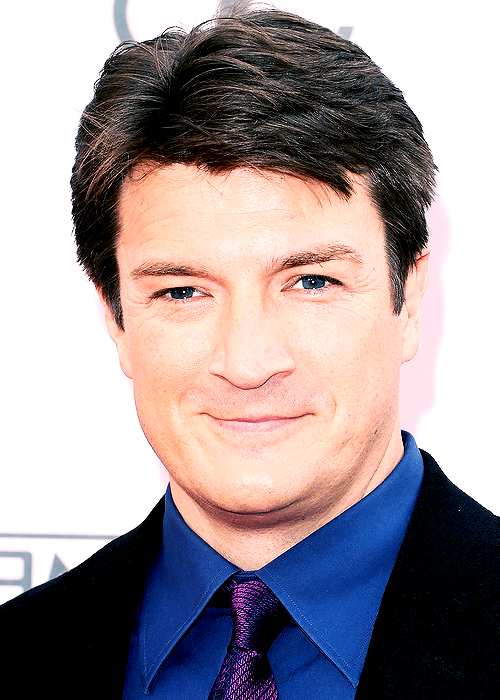 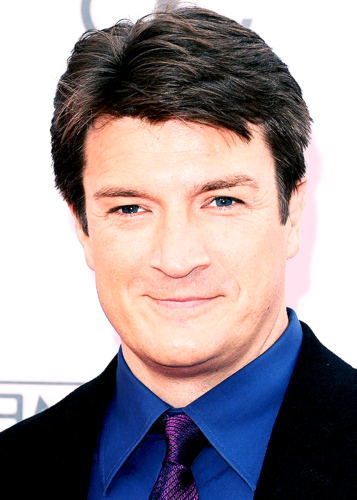 Nathan at the AMA(November,2014). . Wallpaper and background images in the Nathan Fillion & Stana Katic club tagged: photo nathan stana caskett stanathan.